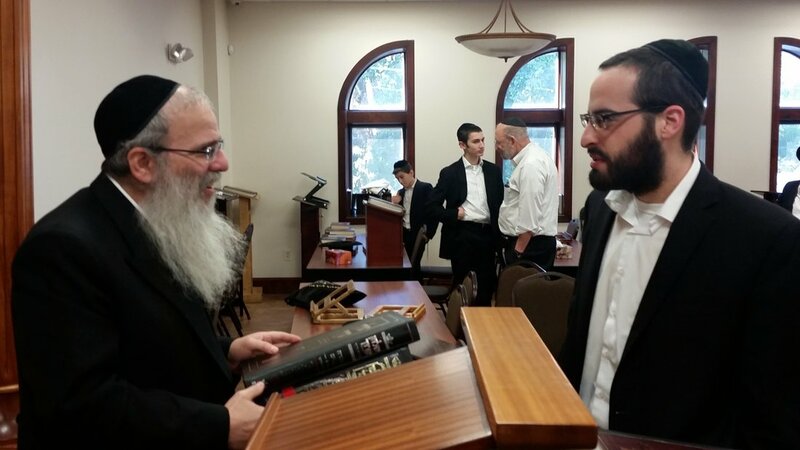 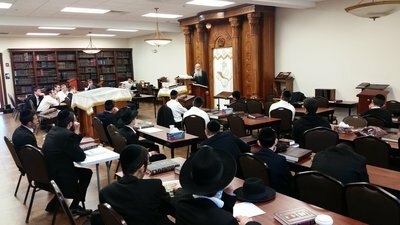 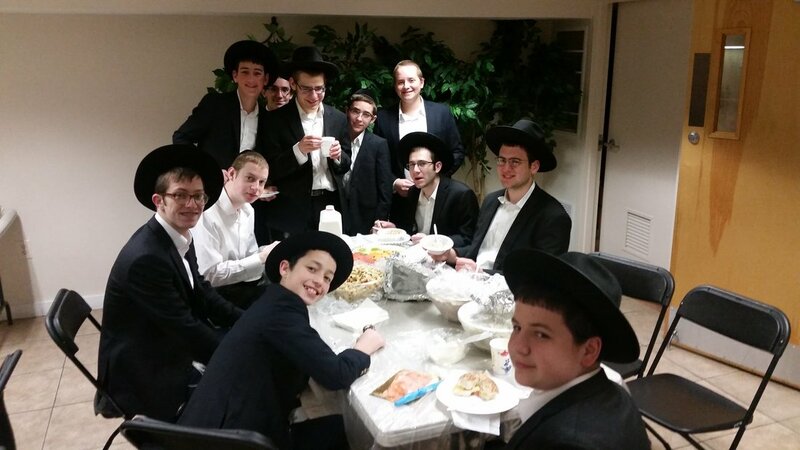 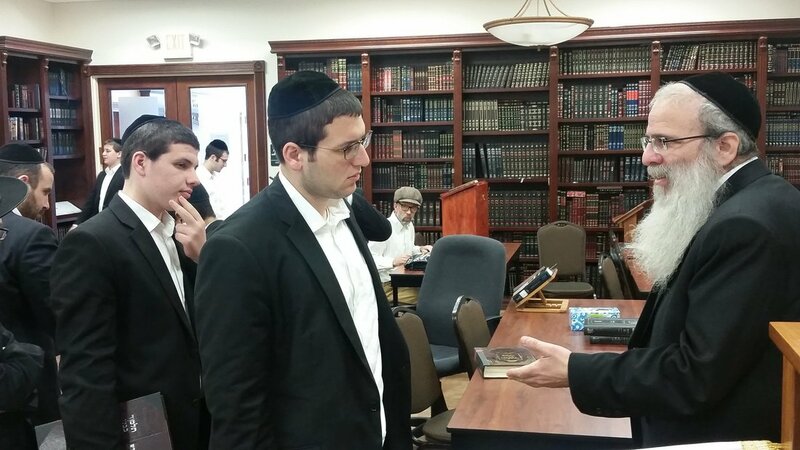 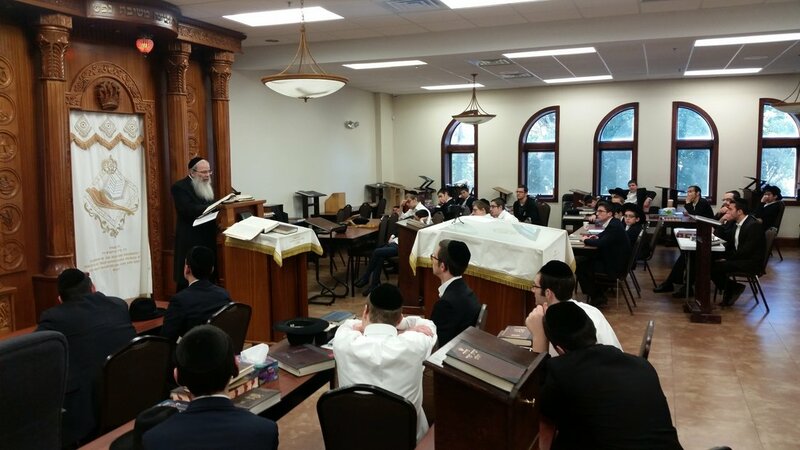 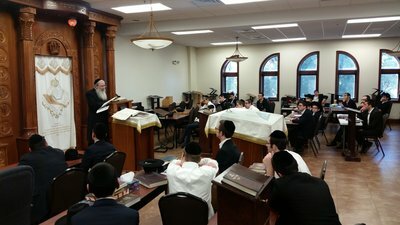 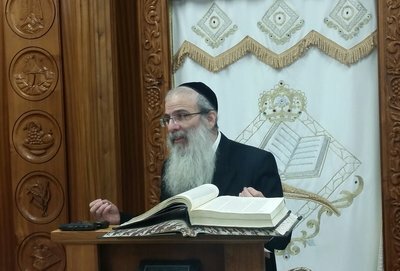 ​Your Yeshiva Away From Yeshiva! Breakfast served daily! 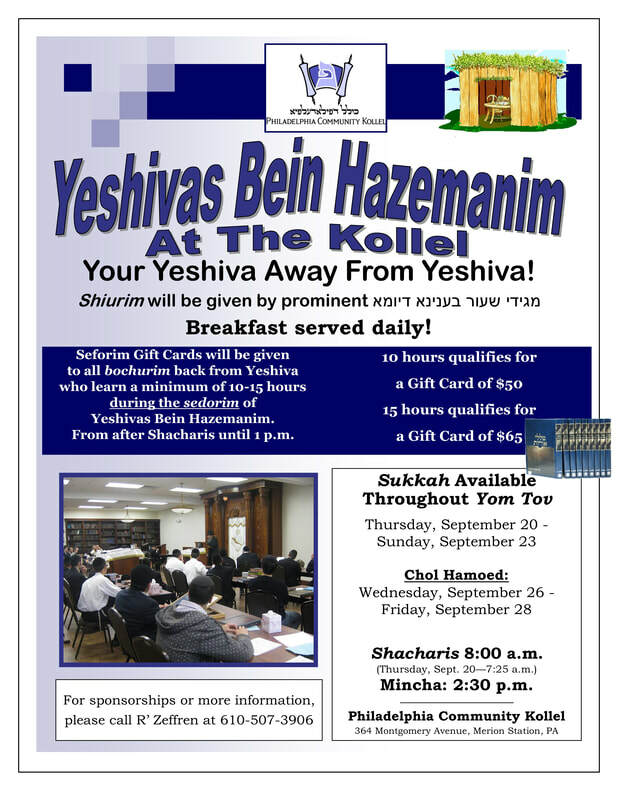 Beautiful new and spacious sukkah available. 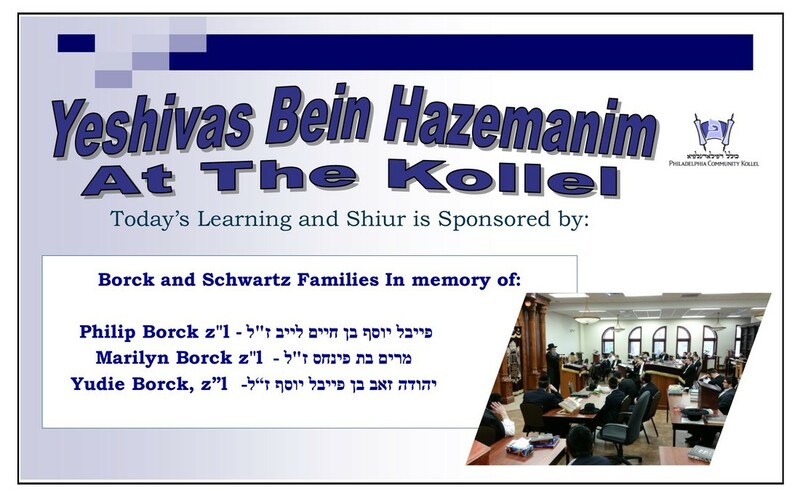 Please contact R' Zeffren at 610-507-3906 or yoelz@verizon.net.